Although there were rumors floating around that I was ending my breeding program <chuckle>, thus far I have not been able to make myself do that. 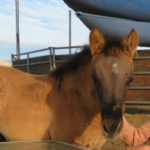 Not only did I breed 4 mares for Spring/2018 foals, I also bred 3 more, for Fall! Then, well, there was the unexpected 2018 foal on Christmas Eve eve (we thought she was coming in early 2019 ). 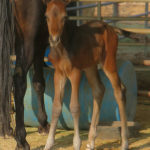 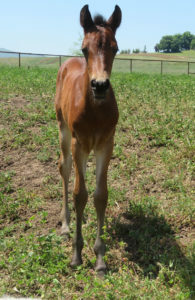 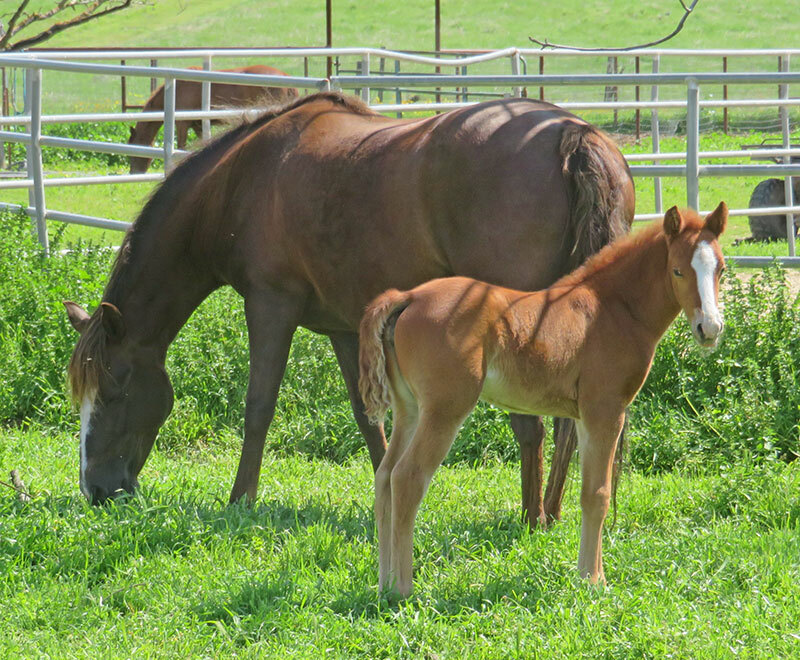 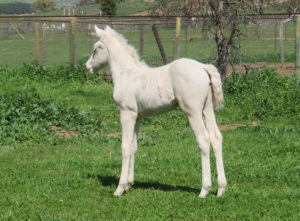 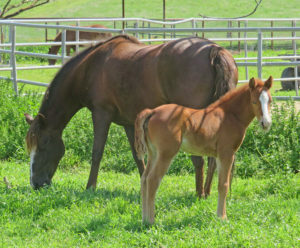 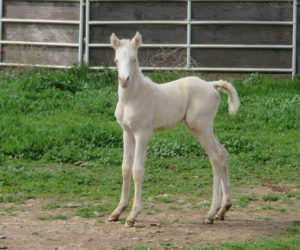 All went well, and we now have 8 new, spectacular foals at JaF Morgans. 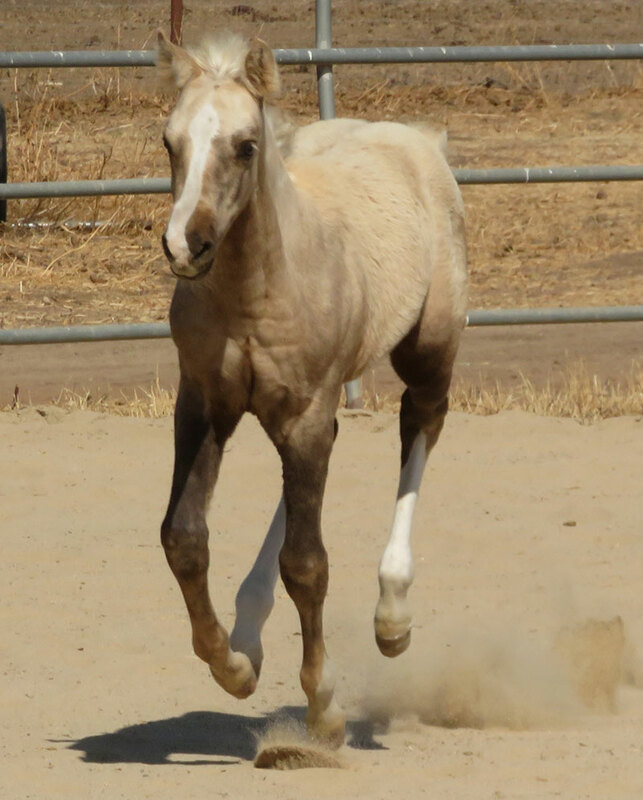 – SOLD – Crescent will be making her home in Corvallis, OR, in Spring of 2019! 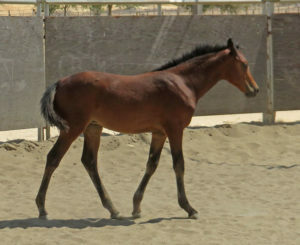 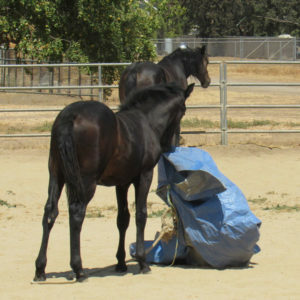 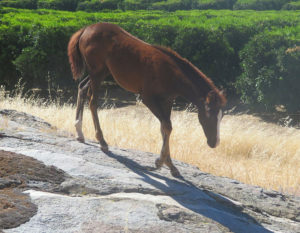 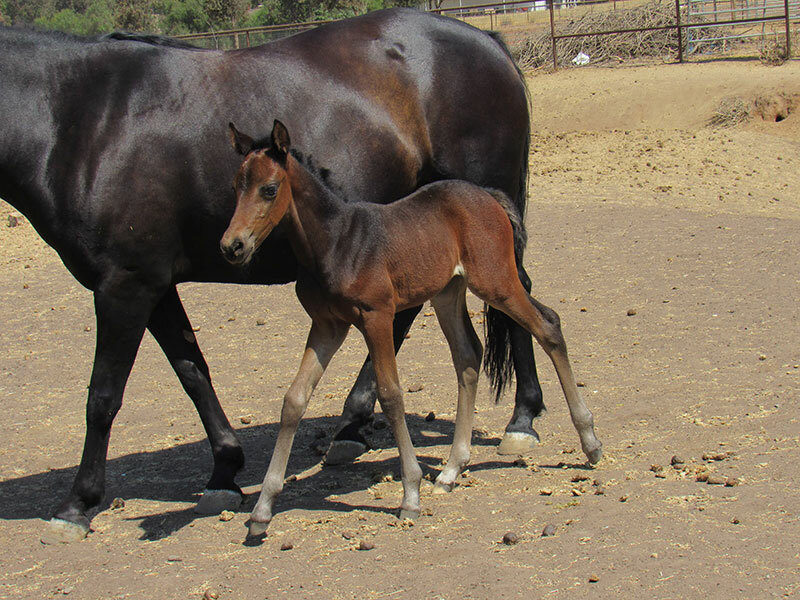 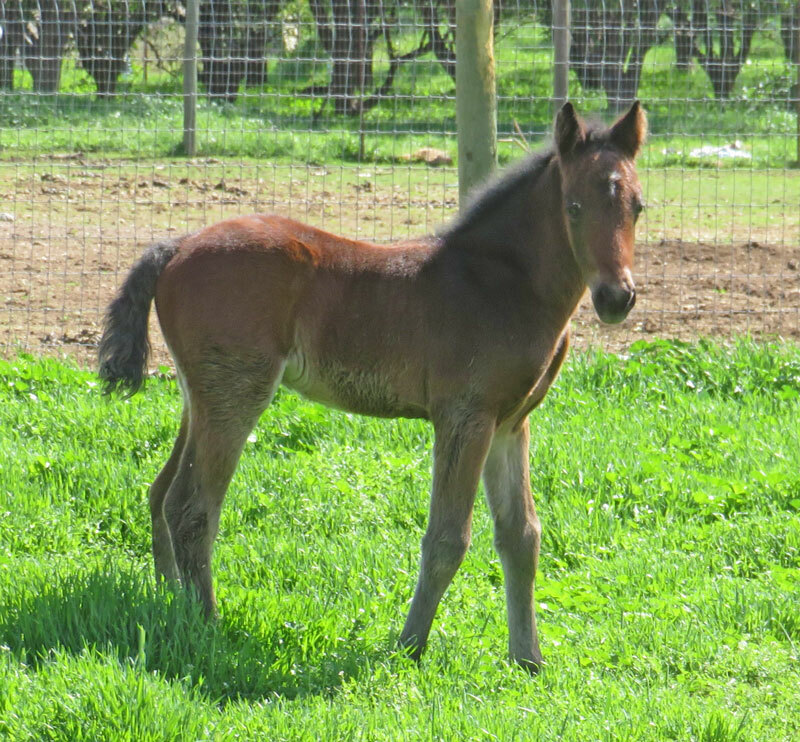 This is Bella’s 2nd bay filly by Surfer – and she is a beautiful, stout, big boned girl! 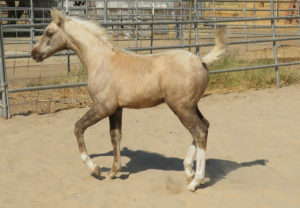 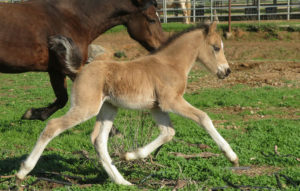 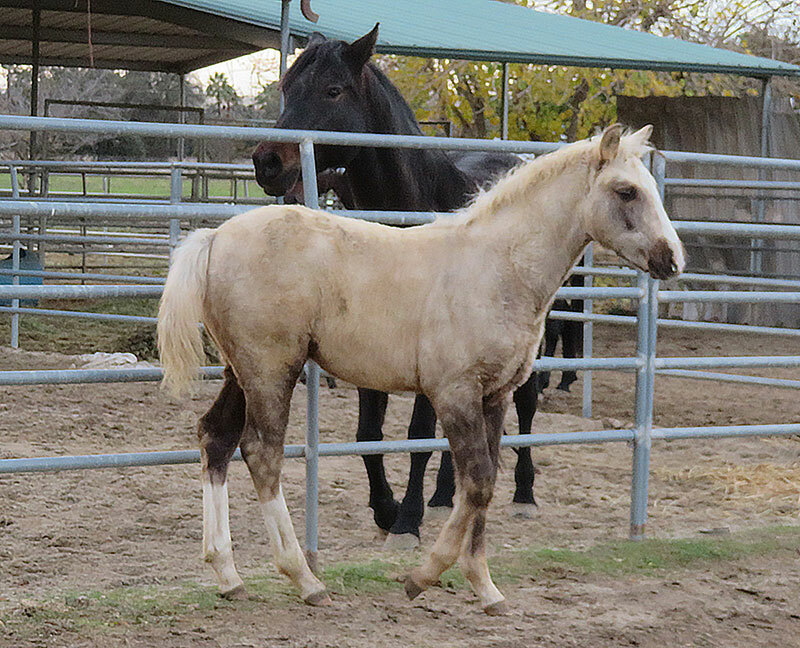 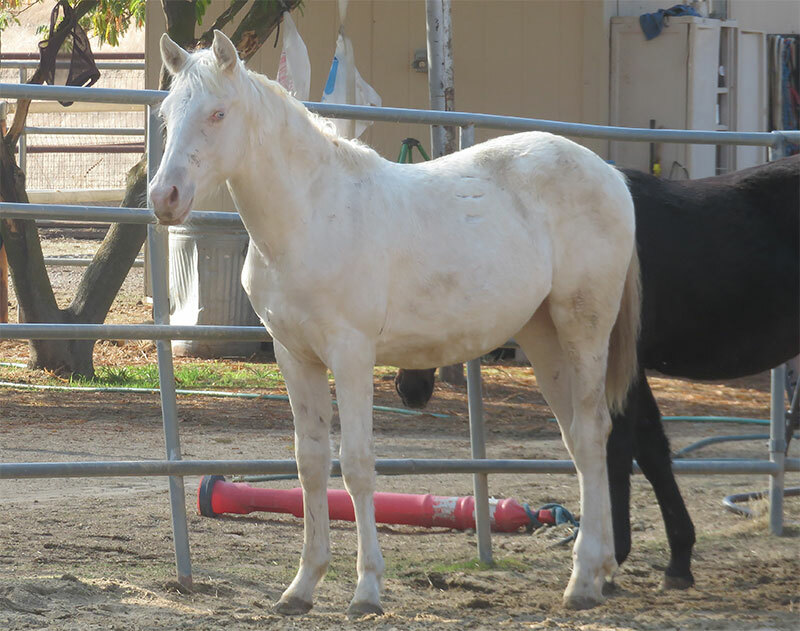 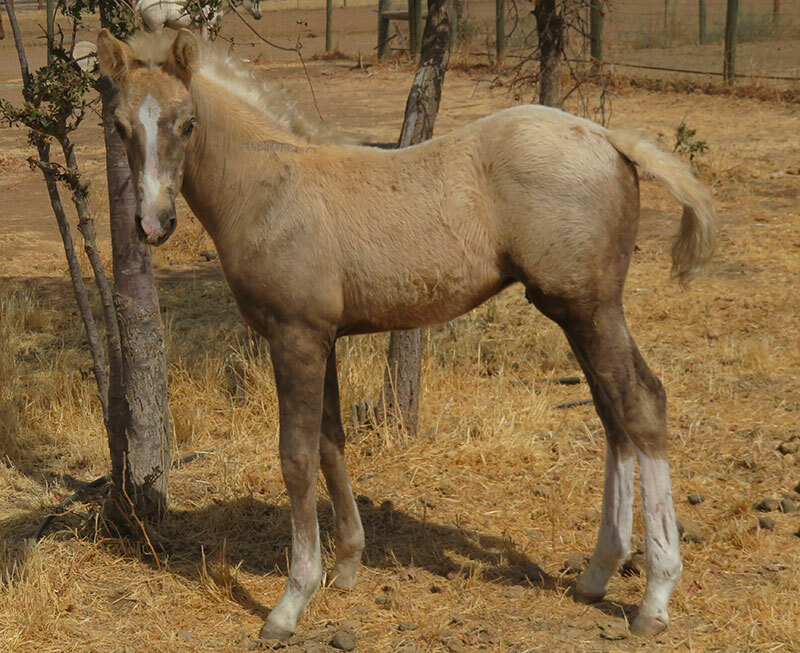 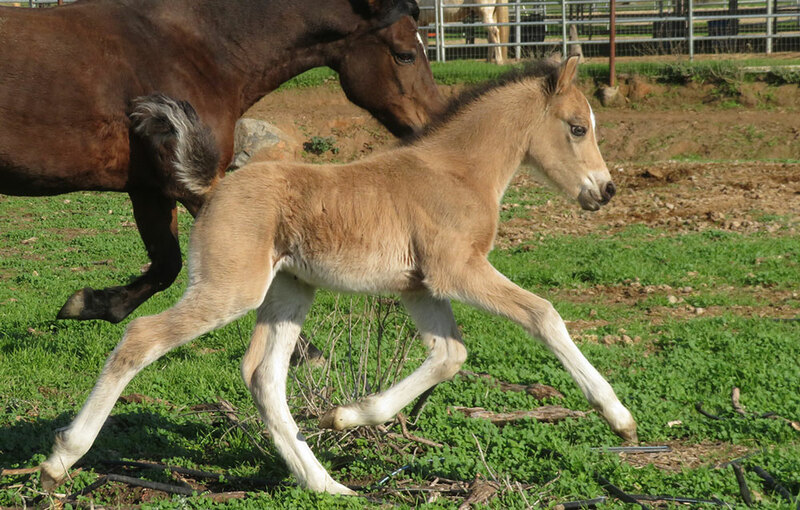 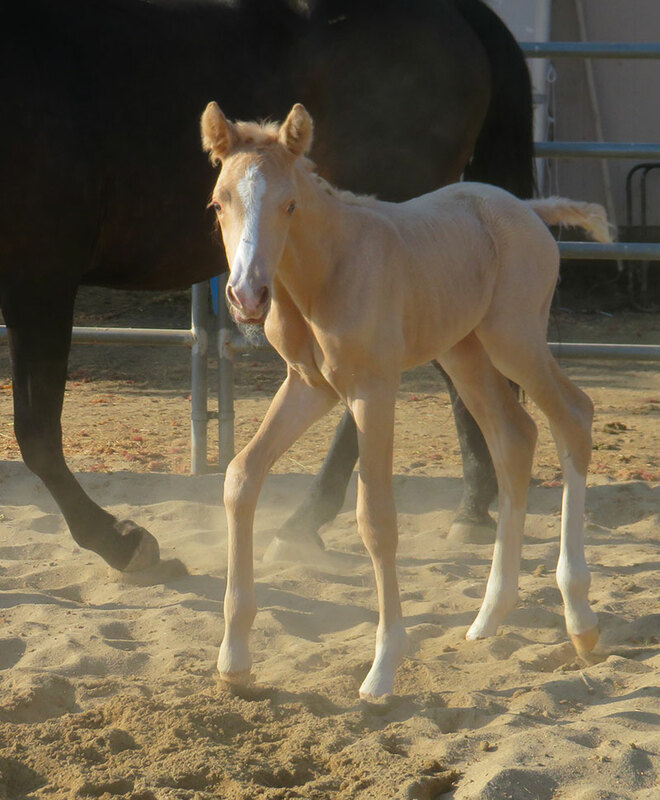 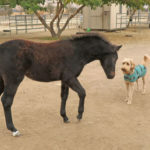 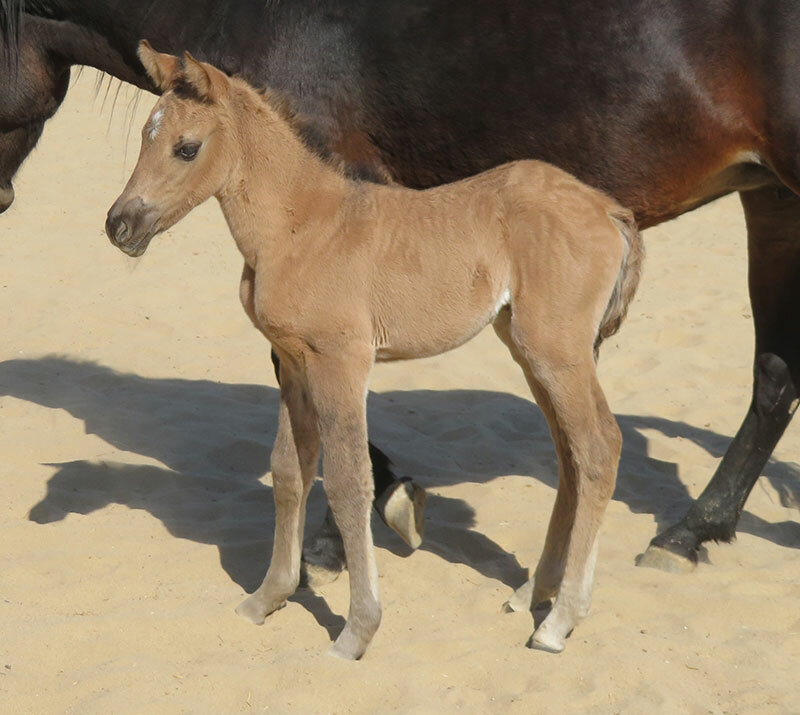 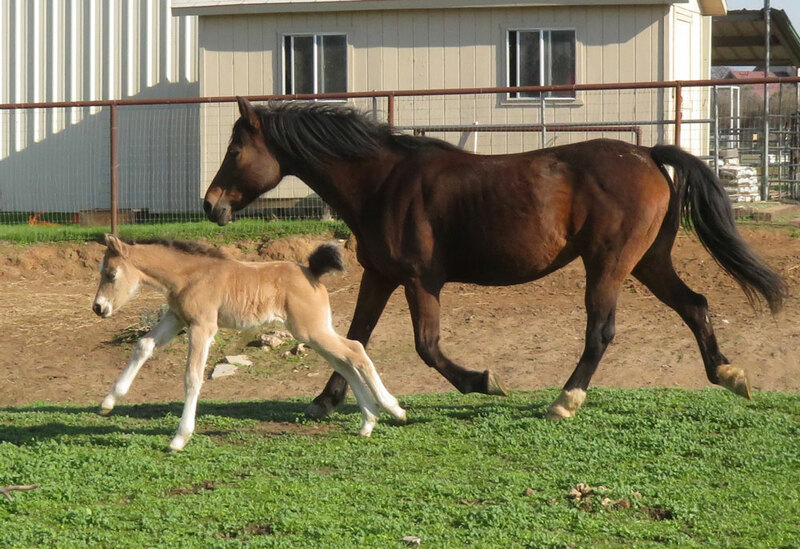 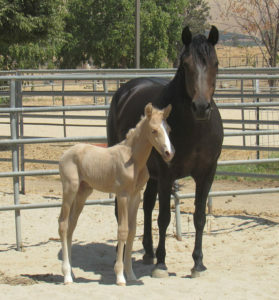 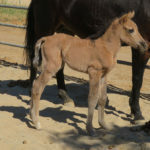 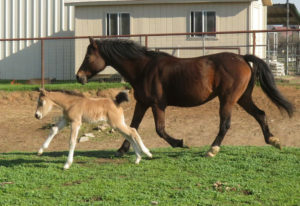 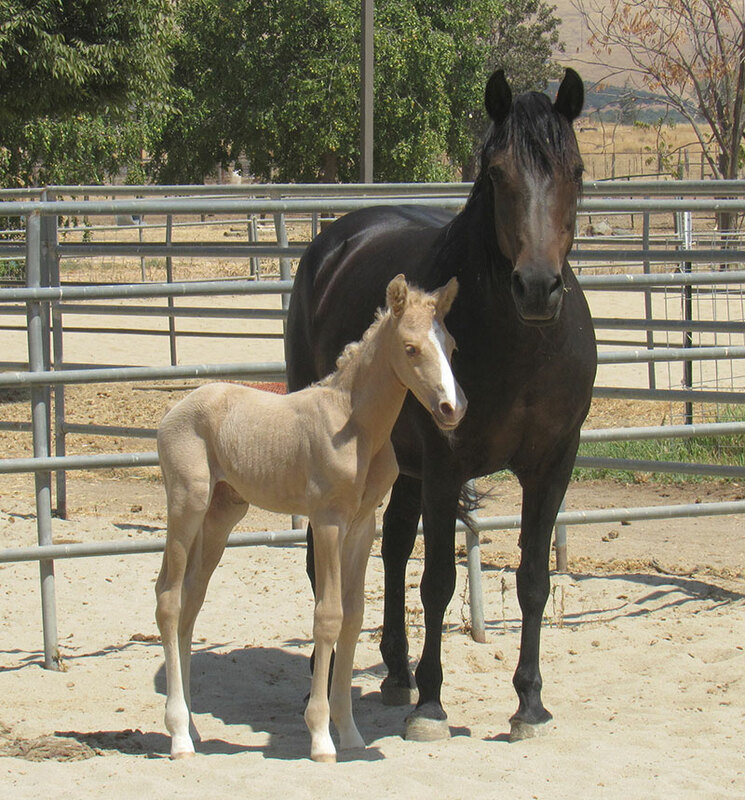 Eden has foaled 3 palomino colts, 3 years in a row, bred to Surfer. All are huge, the oldest, at 2 ½, sticked at 15-1. 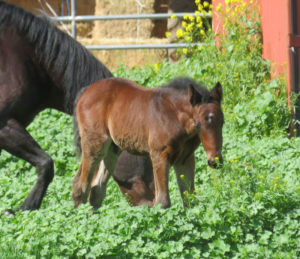 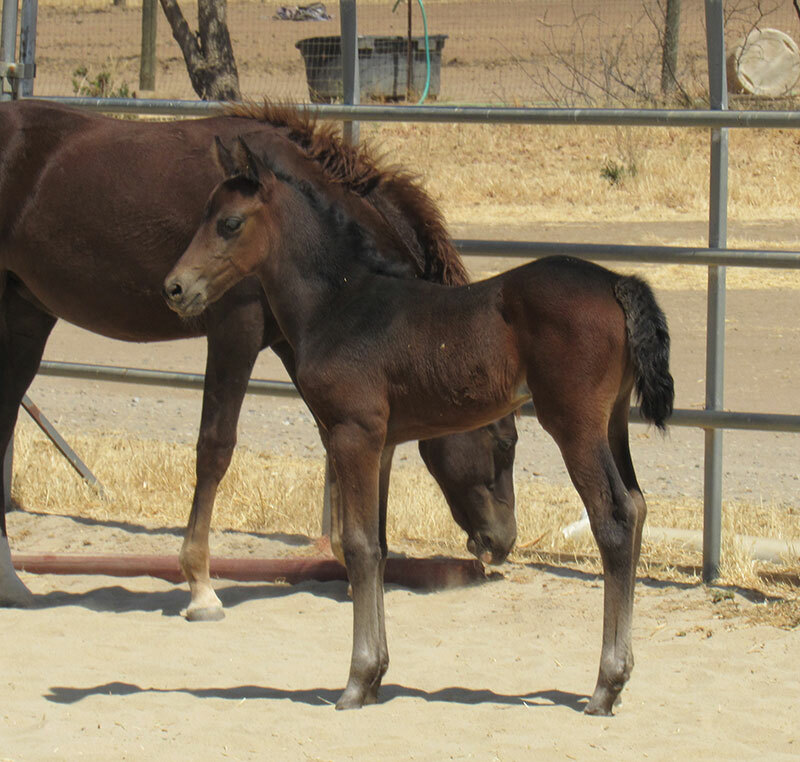 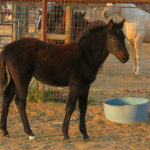 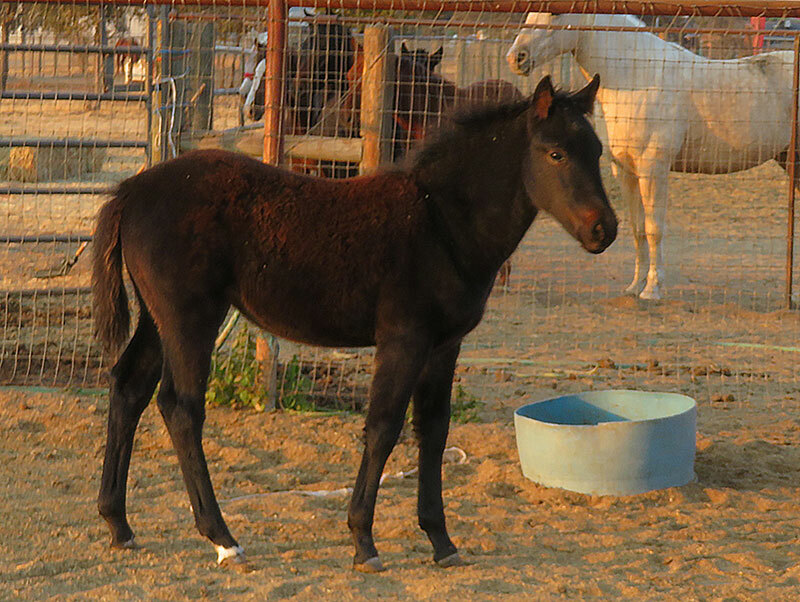 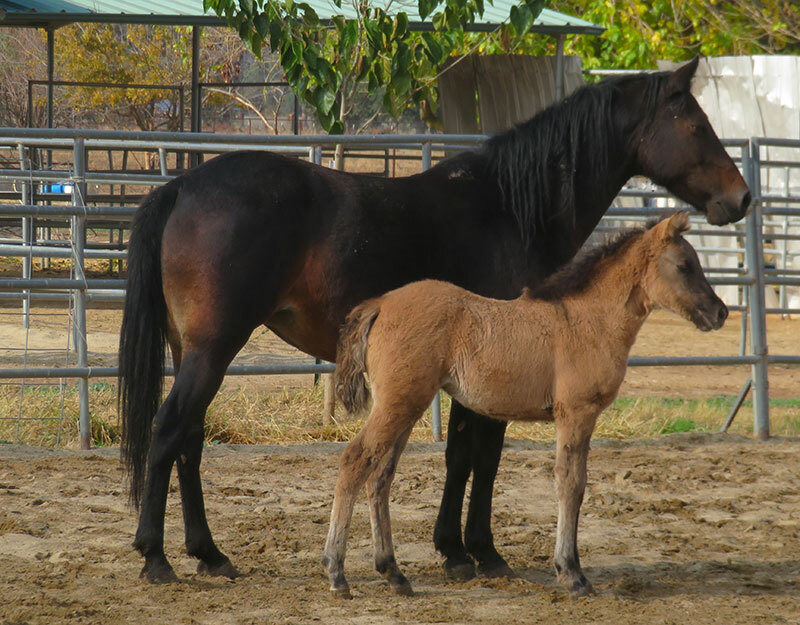 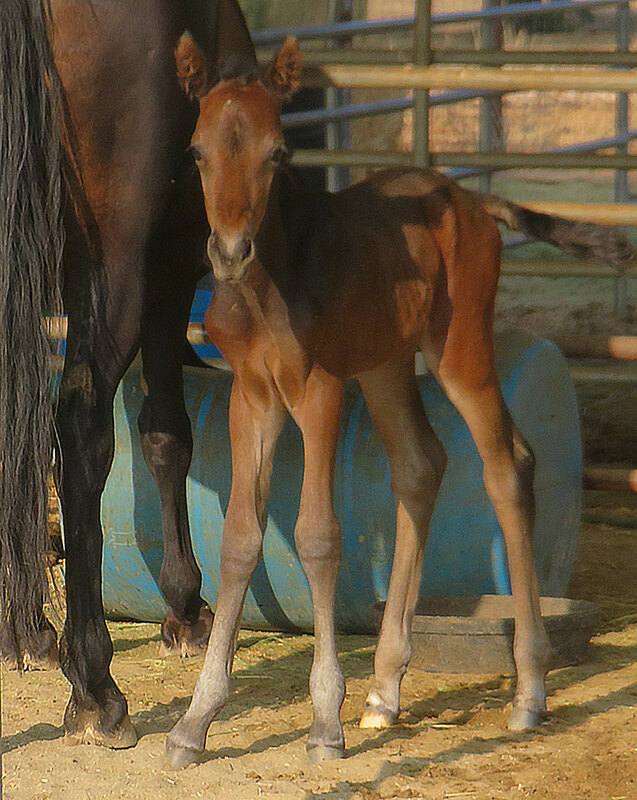 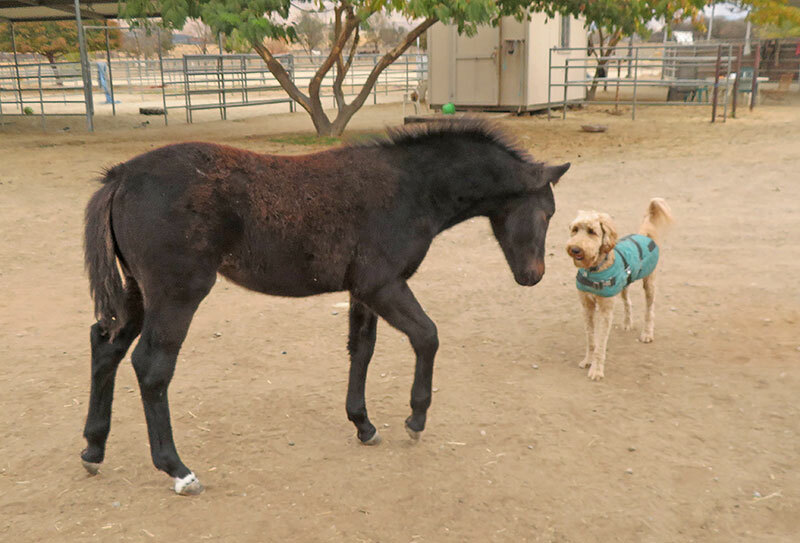 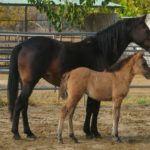 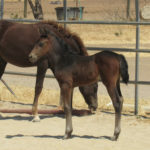 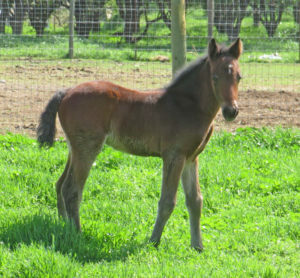 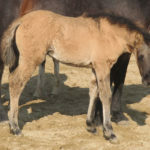 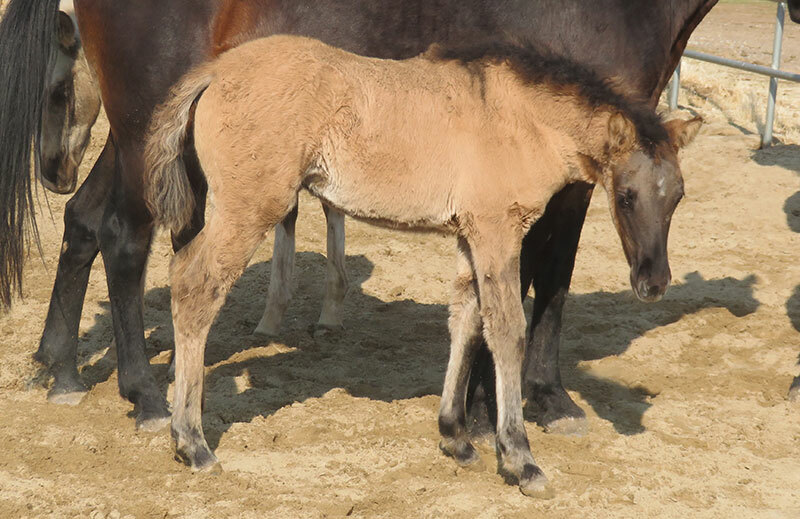 This colt is no exception, although he is much darker than his brothers – he looks like he may be chocolate. 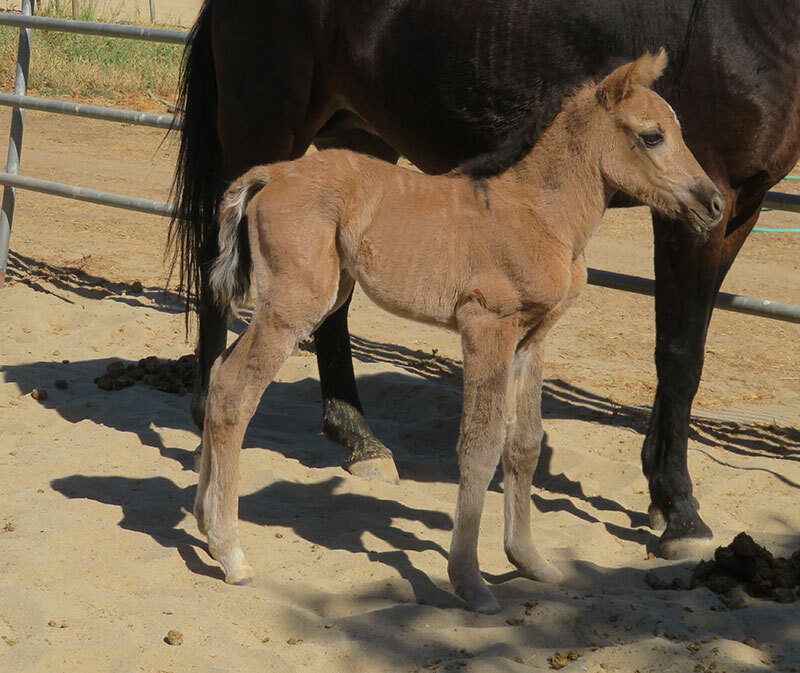 Born tiny (her dam was a maiden), this filly did not nurse properly and needed medical intervention the first 36 hours of her life. 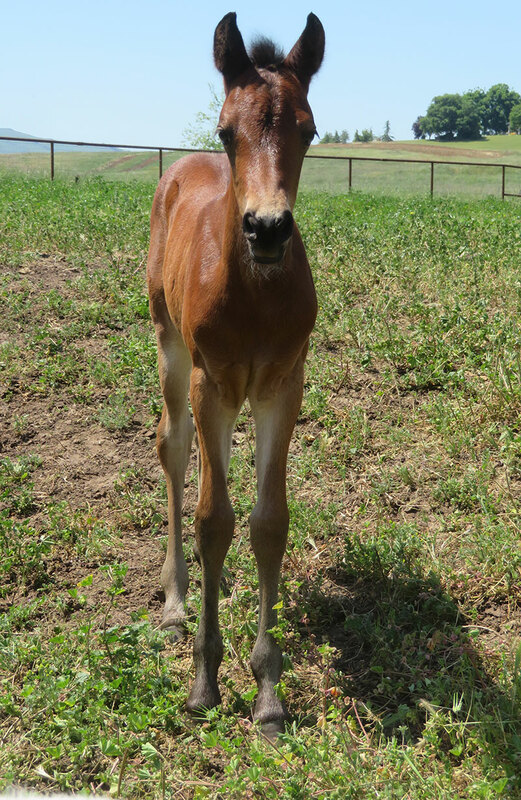 After vet-administered colostrum & plasma, this little, but very spunky filly has completely captured everyone’s attention. 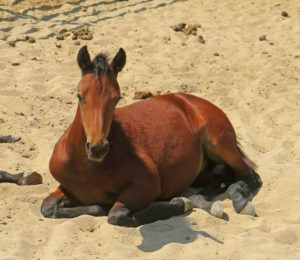 She will be remaining with me. 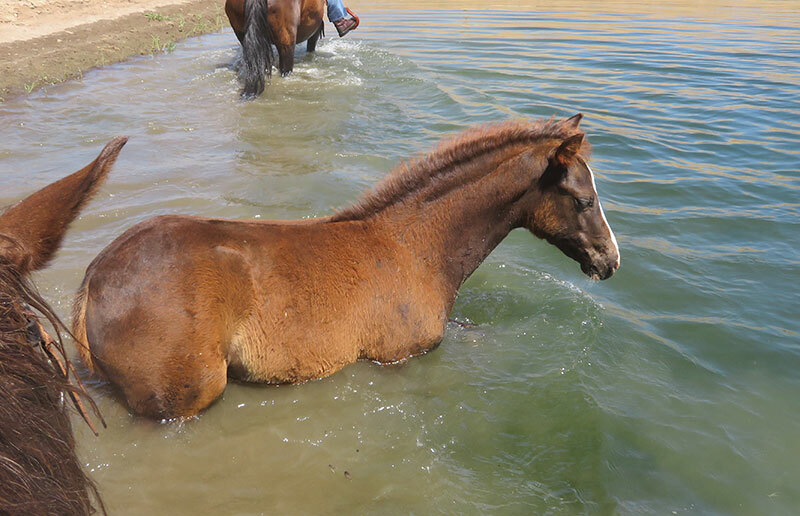 Another bundle of energy, Eve (named this because she was born on the even of Christmas Eve) is really working at getting her dam back in shape. 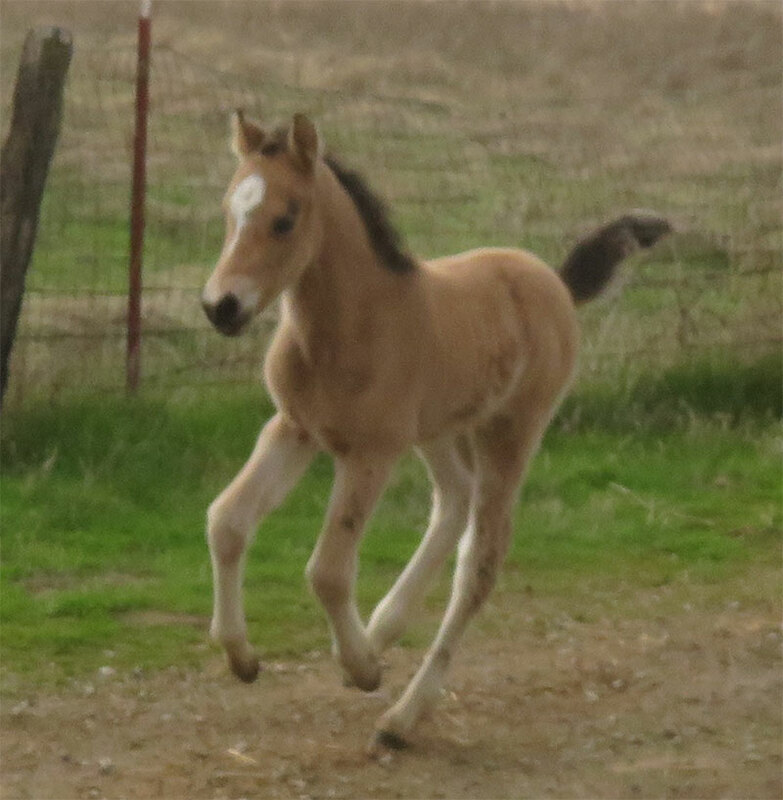 I have tons of video, but only a few photos of her, for this reason! 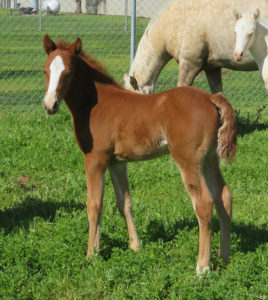 Eve’s dam, Marble Mtn Cassteelya, is full sister to our incomparable broodmare, Marble Mtn Splendor.